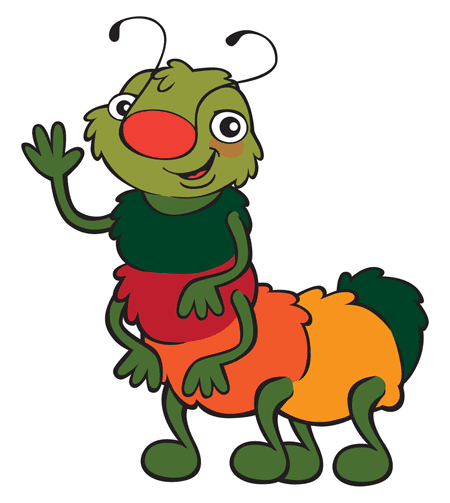 a recent drawing for daily dose of reading, who wanted a new mascot (a caterpillar named pal—standing for play and learn). 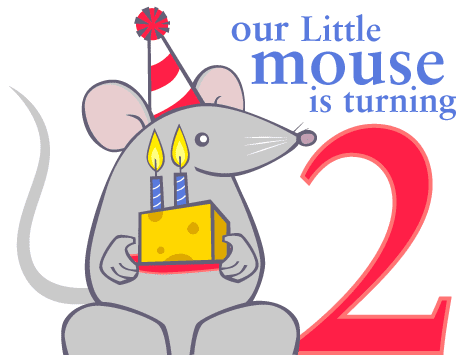 and a drawing that was emailed out to invite family for sam's second birthday. yes. the little mouse is turning two. it's insane. i know.